How can acupuncture help your 2019 personal fitness programmes? Acupuncture can be a useful addition to many different sports or fitness programmes as it can help boost performance and wellbeing in many ways. 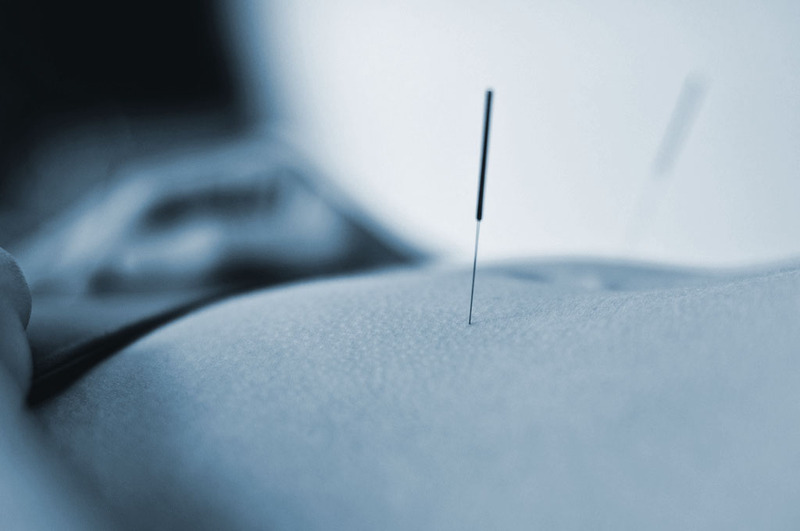 Acupuncture is already recognised as a treatment for some illnesses and conditions, such as regular headaches, arthritis or sometimes even problems with infertility. However, sportsmen and women are also beginning to understand that it can help them maintain a complete fitness regime, too. Acupuncture can help aid muscle relaxation, which means that movement does not feel so painful and is much easier. If you've never tried acupuncture before you could be worried that the insertion of needles into your body will be painful. But nothing is further from the truth, as acupuncture is a relaxing treatment in itself. Some of the benefits that can accrue from regular acupuncture combined with personal fitness routines are discussed below. If you suffer from painful muscle or joint problems, like frozen shoulder, a course of acupuncture may help alleviate the pain. Once your treatment has proved successful, a couple of sessions each year are all you may need to help ensure the problem does not recur. Working out regularly can be challenging for your body and cause you to have aches and pains or feel stiff a lot of the time. If you constantly suffer the muscular aches caused by pushing your body to extremes in fitness routines, acupuncture can be a solution that doesn't offer any annoying side effects. Competitive athletes very often suffer the sort of sports injuries that can be successfully treated with acupuncture. Hamstring strains and tennis elbow can be common complaints for individuals who compete at the highest levels in a variety of sports and regular acupuncture treatments help ensure peak form is attained when required. There are lots more ways acupuncture can assist with regular fitness and wellbeing. PhysioQinetics is a specialist physio practice based in Uxbridge, Staines, Maidenhead, and Brentford. Our professionals can assess your treatment needs in great detail and offer physio, sports massage, pilates, alongside acupuncture treatments. Get in touch today to find out more about the use of acupuncture to improve your new year fitness programme.